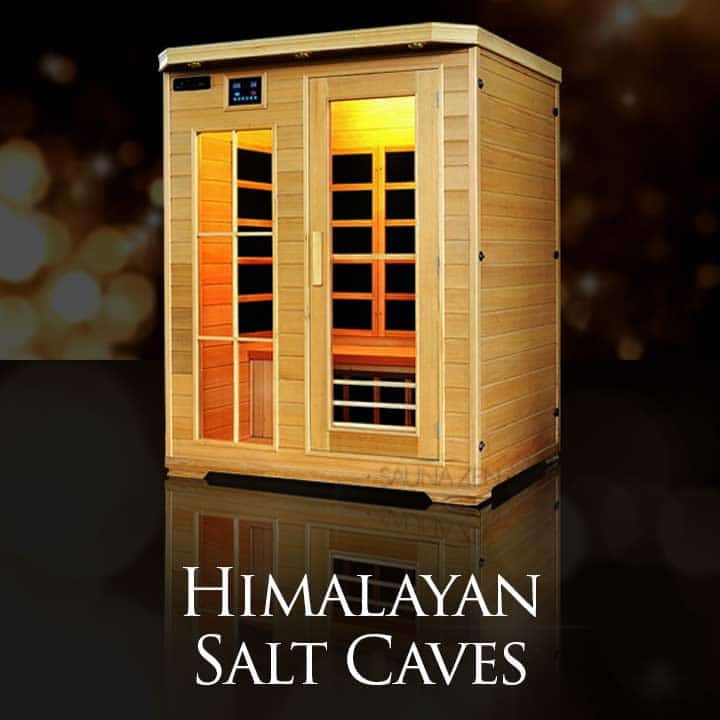 The Salt cave salt wall system. 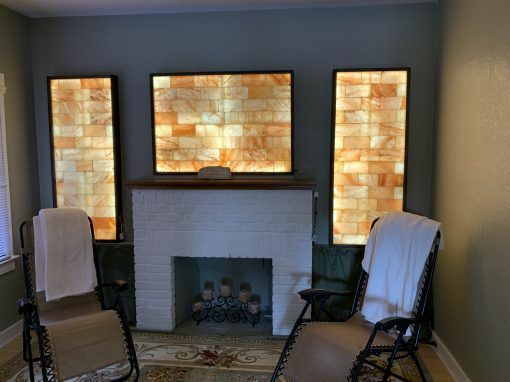 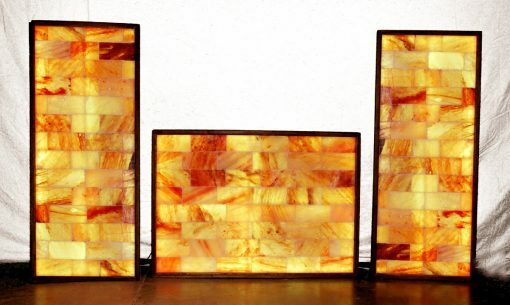 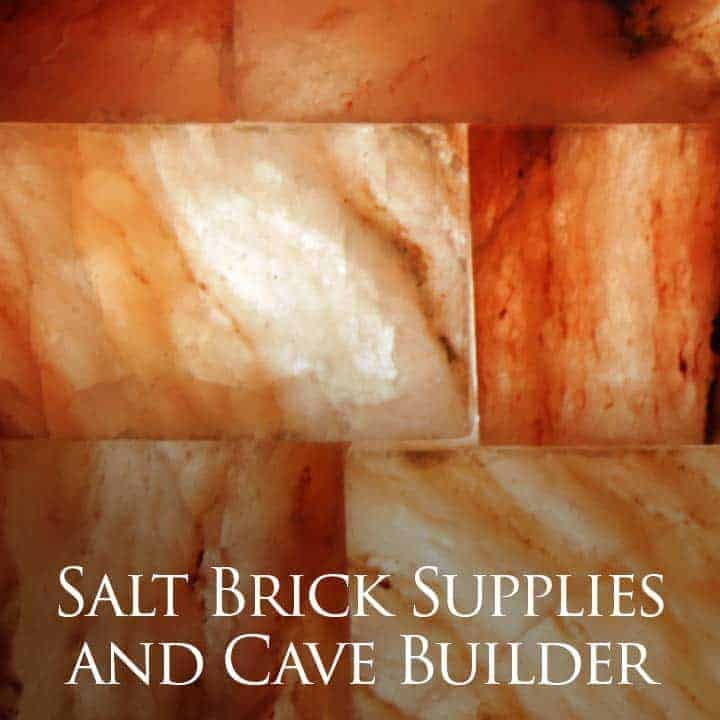 Handcrafted Himalayan salt walls that are all finished ready to use all you do is order them and they come completed, adhered, designed, framed and backlit. 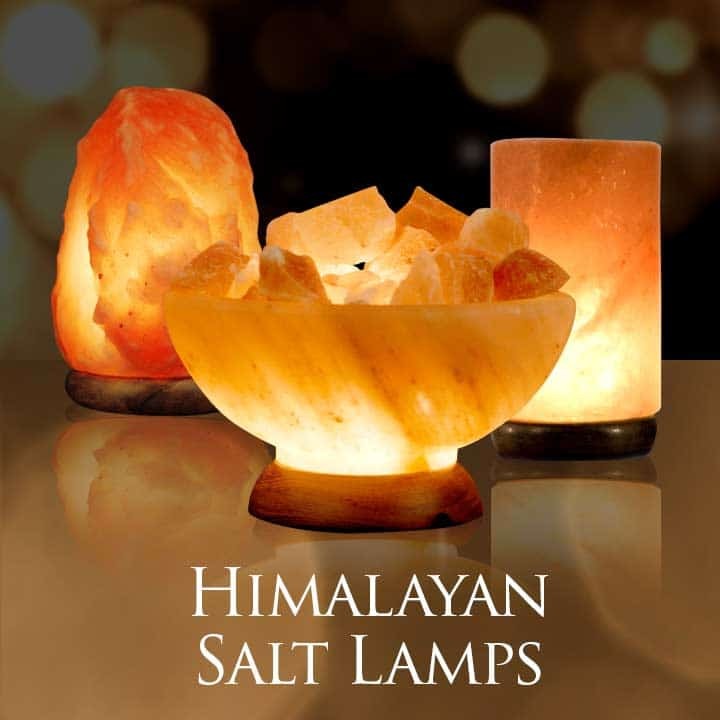 The lighting is medical grade LED with full spectrum color range for deep healing and relaxation. Your system is complete with remote controllers allowing you or the customer to dim the light, brighten the light, change color and even combine colors – the programmable LEDs are amazing. 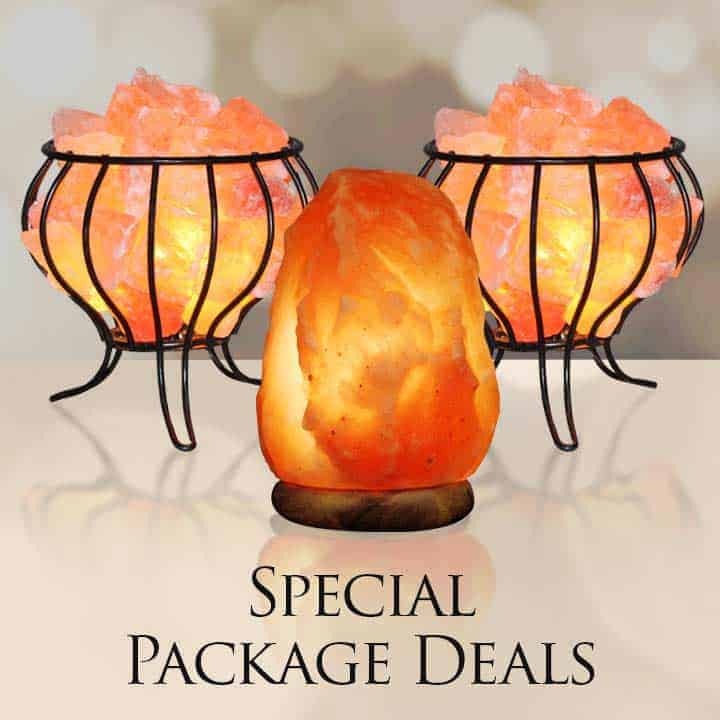 Buy now and enjoy fast – contact us today with any questions to get in the game now!